Each day, no matter rain, snow, sleet, or shine police officers are out each day putting their lives on the line for our safety and protection. Many police officers don’t get the respect or credit that they deserve, but one week a year, the nation gets to thank and honor those in law enforcement for the service they so diligently provide. 2017 National Police Week will be held March 15-21 around the nation and in Washington DC, where are Dupont Circle Bed and Breakfast is located. President John F. Kennedy in 1962 signed a proclamation that May 15th will be Peace Officers Memorial Day and the week following National Police week. For over 50 years, this time of honor has endured and given way to acknowledging the sacrifices given of those who serve in law enforcement. Many events are held in Washington DC to mark National Police Week, some events are even held in the weeks following up, but one of the biggest is the National Peace Officers’ Memorial Service held in front of the Capitol Building, where the President and many dignitaires come to pay their respect to those fallen in the line of duty. The National Police Week 5K will be held Saturday May 13th. This event honors those fallen law enforcement officers and raises money to support many programs. Visit the website for more information and to register, registration is now open. 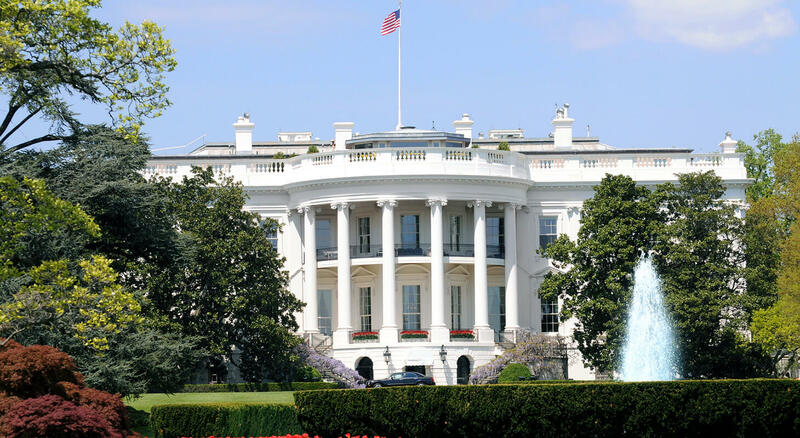 If you’re coming up with your wife or family, be sure to check out our Washington DC B&B for a comfortable and relaxing experience. 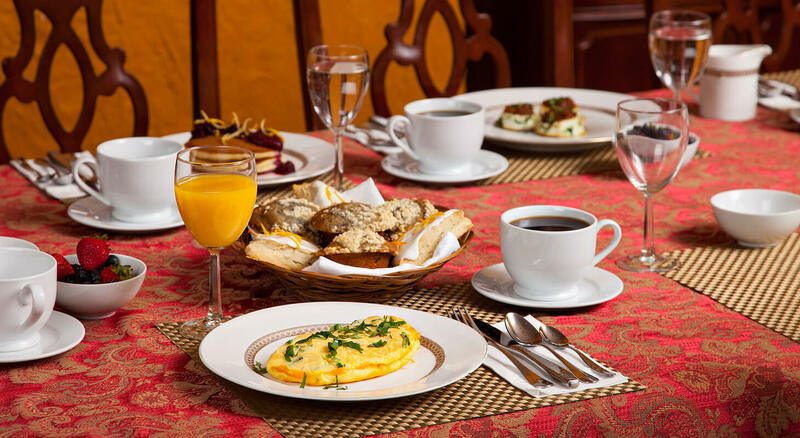 Our rates start at $149 a night and include a delicious breakfast served fresh each morning. 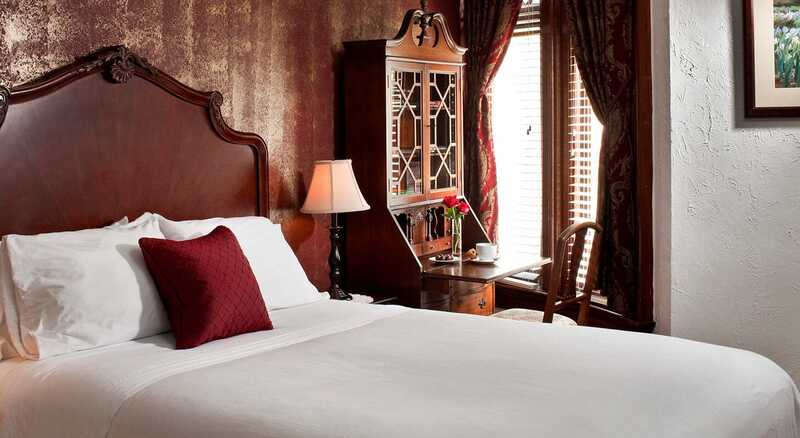 We are centrally located to many of DC’s attractions and the events that you might plan to go to.  American Guest house wants to thank all those who sacrifice so much to serve the citizens of our great nation and provide for us all with safety!